A24 is back again and their new film generated a ton of buzz at Sundance, where many called it the scariest film in years. 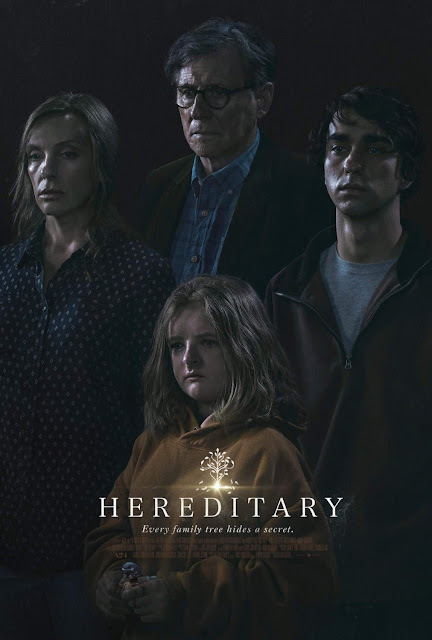 It was directed by Ari Aster, and stars Toni Collette, Gabrielle Byrne, Alex Wolff, and Milly Shapiro. It is scheduled to be released on June 8th. Check out the synopsis and poster below.